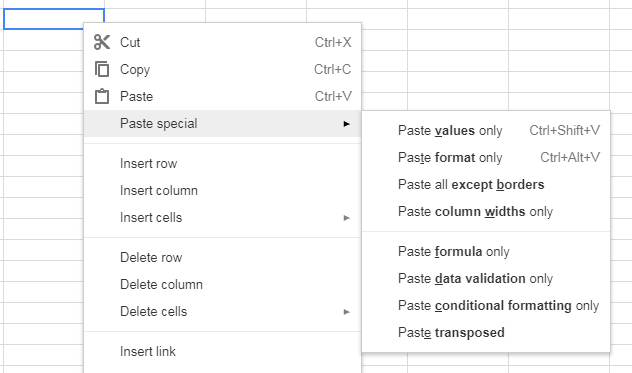 What I need to do is to first copy a cell (or the value of the cell), then select a number of other cells (not necessarily in a continuous range), then I want to paste that cell or value into all the selected cells at once. What happens is the value gets pasted only into the first selected cell, and not to any of the others. I'm not super familiar with the intricacies of this product. I've tried searching, but maybe I'm not very good at it because I couldn't find anyone with the same problem exactly. How do I use a dropdown menu in a cell to populate other cells with information? How to reference a cell using a cell value?